WTS has been doing it for over 40 years. Building Better Lifestyles ® for over 45 years. 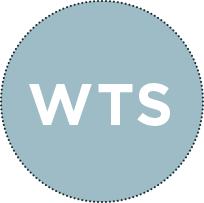 WTS International provides feasibility studies, spa consulting and brand development, pre-opening support, and daily management for spas, fitness and wellness centers and lifestyle projects around the world. Our clients include numerous hotels and resorts, hi-rise and community residential properties, exclusive clubs and real estate developments of all types. Over 4 decades of spa, leisure and lifestyle consulting and management experience. Assist clients from feasibility through design, opening and management. Complete integration into your property or brand. 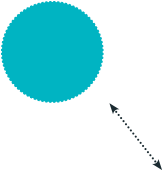 Network of more than 2,000 employees worldwide. Complete staff sourcing, selection and ongoing training of highly qualified personnel. Able to develop creative spa menus, unique fitness programs and lifestyle activities. WTS managed spa, fitness and leisure projects have won over 200 industry awards. Support services including financial, IT and data management and creative. A “one stop resolution” for spas, fitness, wellness and lifestyle projects of all types globally. Copyright 2018 WTS International, Inc. | All Rights Reserved.